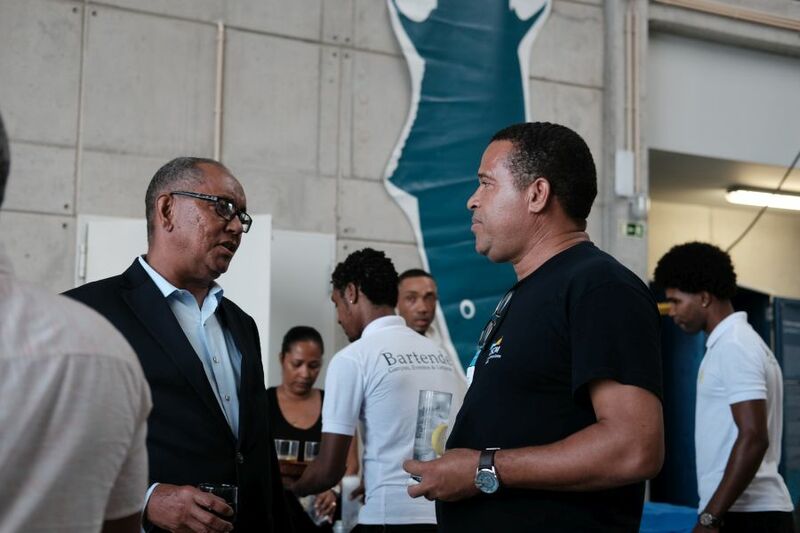 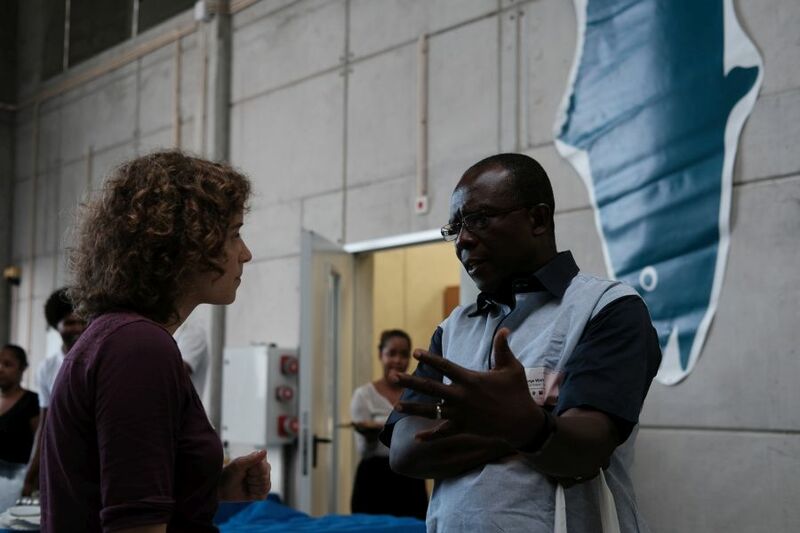 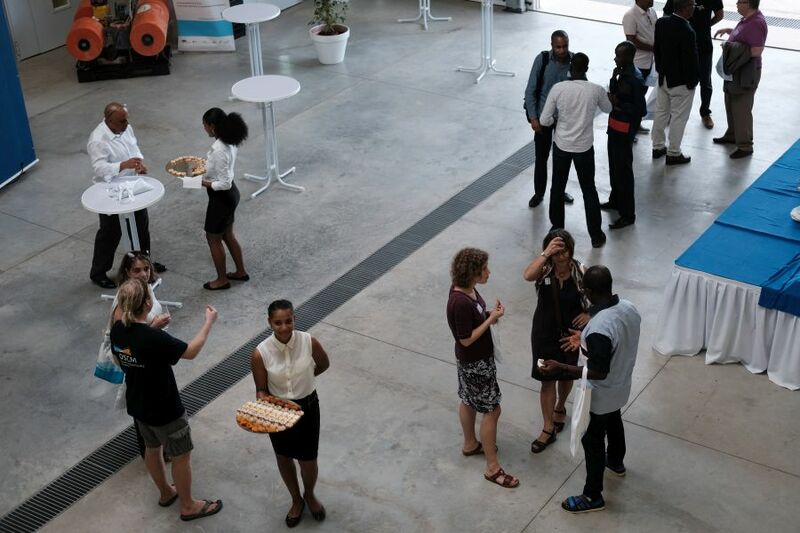 Yesterday the first major workshop at the brand new Ocean Science Centre Mindelo (OSCM), the International Workshop on Marine & Atmospheric Science in West Africa, started with an icebreaker event. 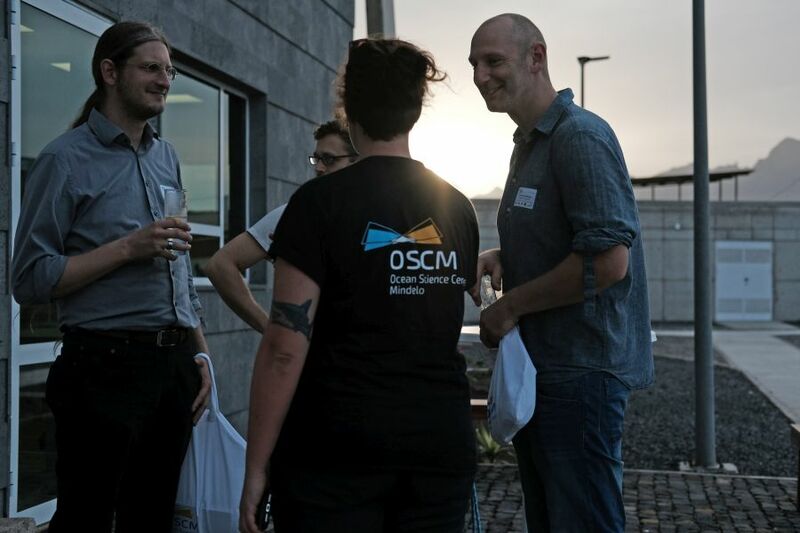 We met many old friends who shared with us the long way of proposing, planning and constructing the OSCM. 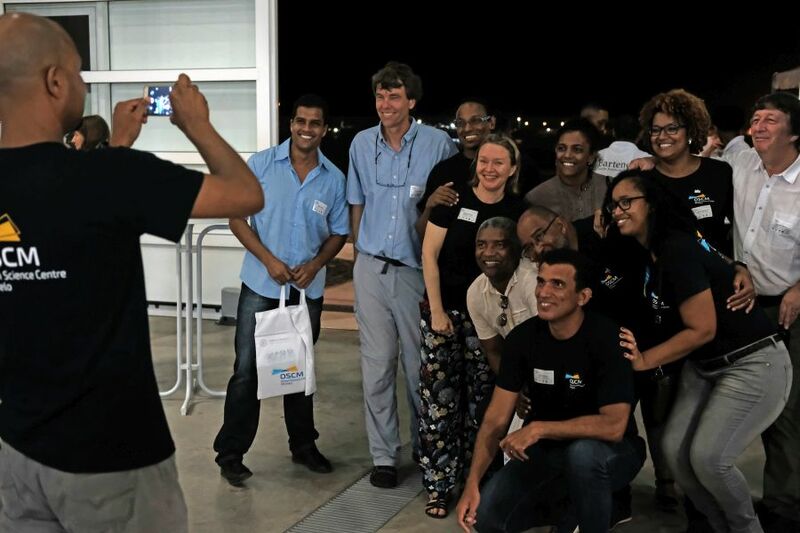 We could also welcome some new faces from the global scientific community, whom we hope to see more often in Mindelo in future years. 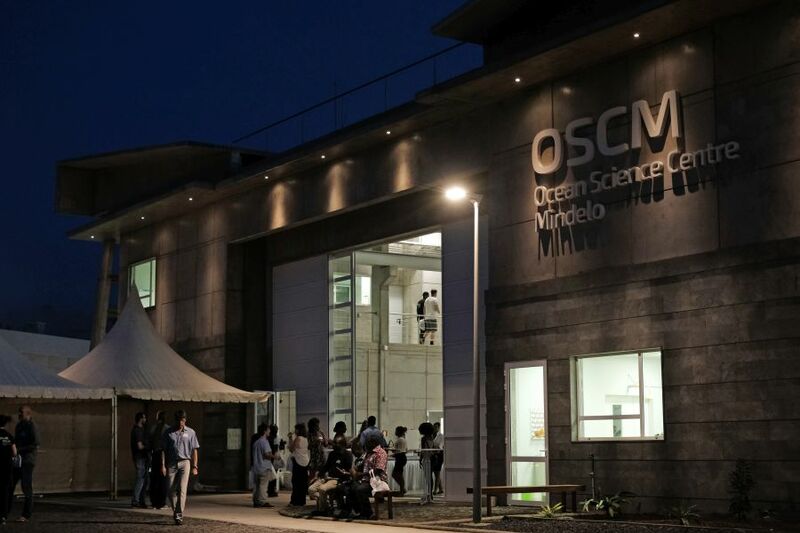 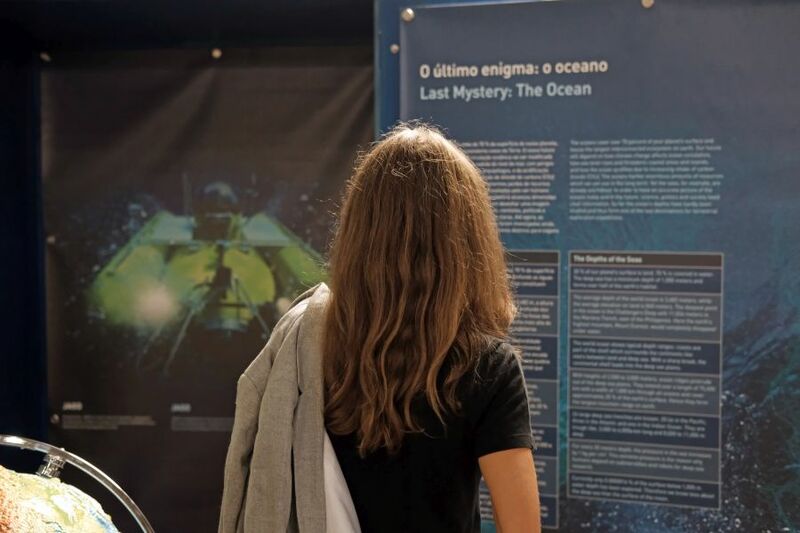 This is what we want the OSCM to be: a place to meet colleagues, to exchange knowledge and to develop new ideas how to better understand our oceans and the Earth in general. 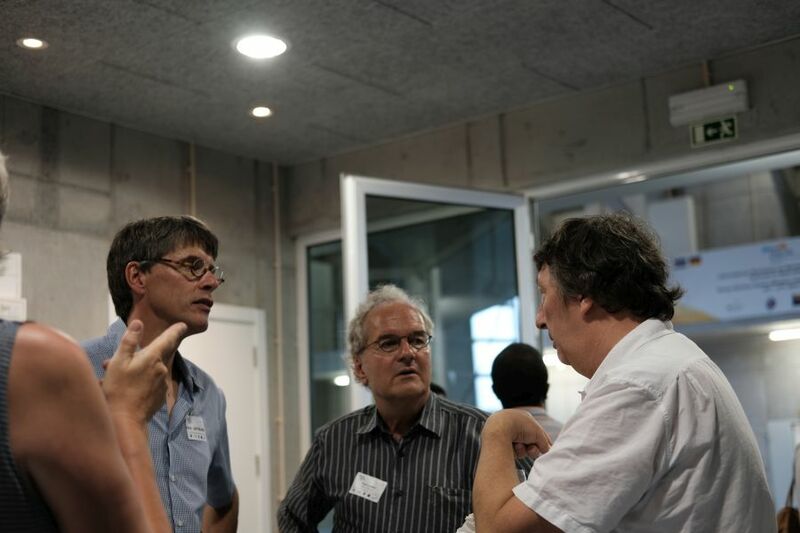 This entry was posted in Ozeanbeobachtung.